In the winter time there is always a fear that you dock will be swallowed up by ice and you will not see it until spring time. Most people pull their docks out of the water for fear of damage from the swallowing ice. 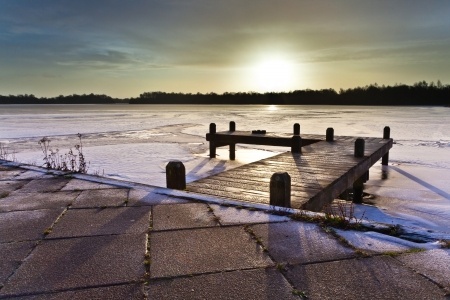 If you cannot pull your dock from the water the best way to keep it safe from damage is by using a de-icing unit. There are a few variations of these units but they all serve the same general purpose, keeping ice off your dock. Fish stay in the lakes, ponds and rivers all year round; but how do they survive the harsh winter weather. The surface of the water does freeze and becomes very cold but under that surface the water stays relativity warm, as compared to the frozen water above. De- Icing units use this warmer water to keep the ice away from your dock. 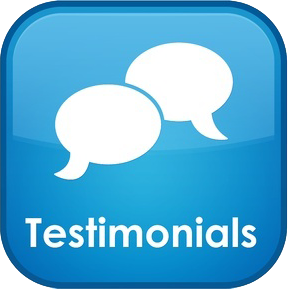 All systems have a mechanism that moves the water below and pumps up the warmer water to the top constantly. This stops ice from forming around the dock and leave open water so your dock still floats freely. There are a few different types of de-icers but they all operate the same way. If you plan on leaving your dock in the water you need to protect it. 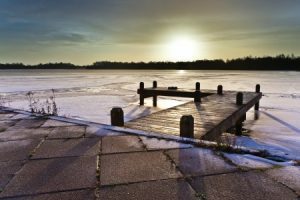 Don’t wait until after winter to realize you should have invested the money and saved your dock from damage. The freezing ice can expand and contract and cause you dock to do the same, docks aren’t created to expand and contract and cannot withstand the same abuse as water.